Incorporating the new edition of Sir Banister Fletcher’s Global History of Architecture, the Bloomsbury Architecture Library offers access to full-searchable text and images, covering 6,000 years of architecture by cultural contexts, resources and technologies for easy comparative analysis. This resource includes descriptions, photographs and drawings of thousands of major buildings, plus 42 scholarly eBooks on architecture, architectural history, theory, design, urbanism, landscape and interiors. 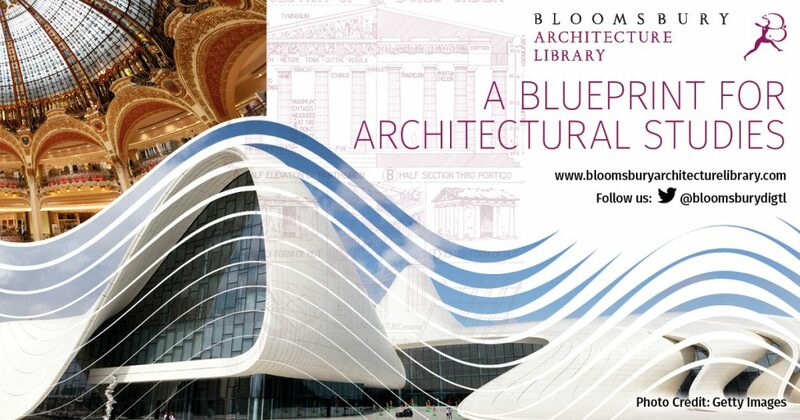 Cardiff University has trial access to the Bloomsbury Architecture Library until Tuesday 18th December. If you have any comments regarding this resource, particularly if you would support a subscription, please email Sarah Nicholas, Subject Librarian for Architecture (NicholasS2@cardiff.ac.uk).